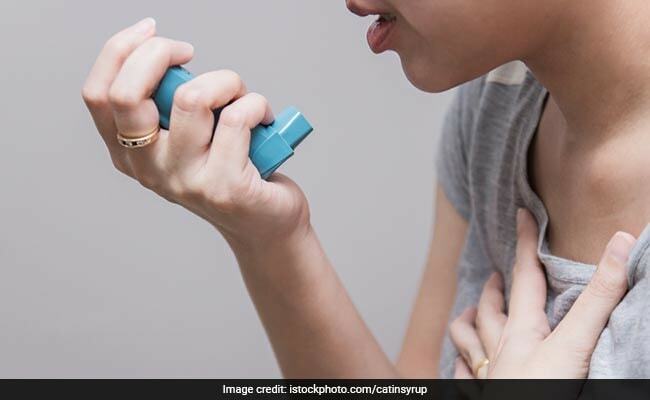 According to a research conducted by the Beth Israel Deaconess Medical Centre, children living near major roadways had nearly three times the odds of paediatric asthma compared to children who lived four times farther away. While physicians have long known that smog and pollution can bring on an asthma attack among children and adults suffering from asthma, researchers have remained uncertain about what role long-term exposure to certain pollutants might play in the development of the disease in children. New research suggested that long term exposure to traffic-related pollution significantly increases the risk of paediatric asthma, especially in early childhood. As per the researchers, the previous research demonstrated that living close to a major roadway and lifetime exposure to air pollutants were linked with lower lung function in seven to 10 year old children. For the study, researchers analysed data from 1,522 children born between years 1999 to 2002 whose mothers had enrolled in a long-term study called Project Viva, which was established to examine how behavioural and environmental factors- such as sleep and eating habits or exposure to pollution, impact children's health. Fine particulate matter that all of us are exposed to, originate from combustion, including traffic, power plants and other pollutant sources. Younger children spend a larger proportion of their time at home than school-aged children and their airways are much smaller and may be more likely to wheeze in response to pollution. Pollution is a problem that cannot be gotten rid of; however, we can definitely try and avoid asthmatic conditions. Our diet plays an important role in keeping asthma like condition at bay. We suggest some foods that may help. These two humble ingredients are natural antibiotics. They stimulate the excretory organs, for assimilation of food to strengthen the lungs. Onions also have an anti-inflammatory compound known as quercetin that helps relieve asthma. Vitamin C is known to decrease the inflammatory responses in the airways and also lessens the spasms of the bronchial passages. Include mangoes, guava, tomatoes, papaya, amla, et al in your diet. It is one of the most effective remedies for asthma. It is known to improve lung function, reduce bronchial secretions and energise the body. Curcumin present in turmeric is very effective in asthma. Mix turmeric powder, black pepper in a glass of water and drink it first thing in the morning. Consult a doctor before switching to these foods.